In a series of articles, I would like to dive into one of Japan’s greatest exports; video games. Games have a surprisingly deep history filled with creativity, lies, bravery, back-stabbing, and murder (virtually, at least). Like I said, I want to focus on Japanese game companies leading up to the actual game situation. As such, I’m going to be mostly be focusing on game consoles. Now, please don’t take this to mean that PC gaming is not as important. It’s just that most Japanese companies have focused on consoles rather than PC (so, don’t get so angry at me PC gamers). Gaming had its beginnings in the 1950’s. 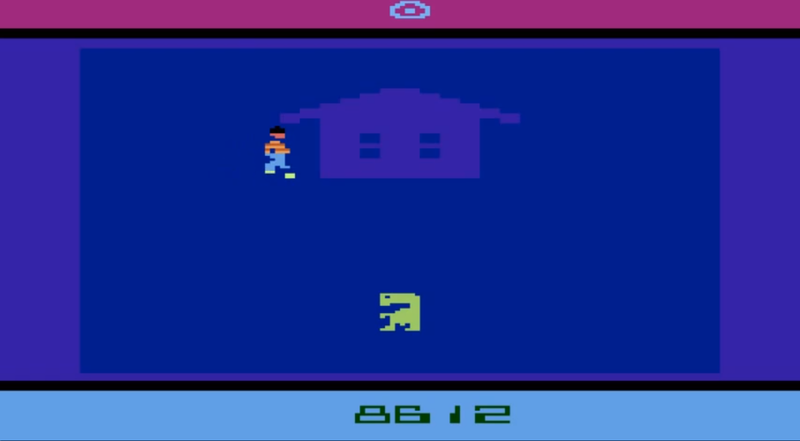 American supercomputers ran very early versions of games to run physics simulations. This would give birth to the first commercial home console the Oddysey. While the Oddysey would not prove successful one Japanese company would pick up the torch and spread the flame of home consoles throughout the world. 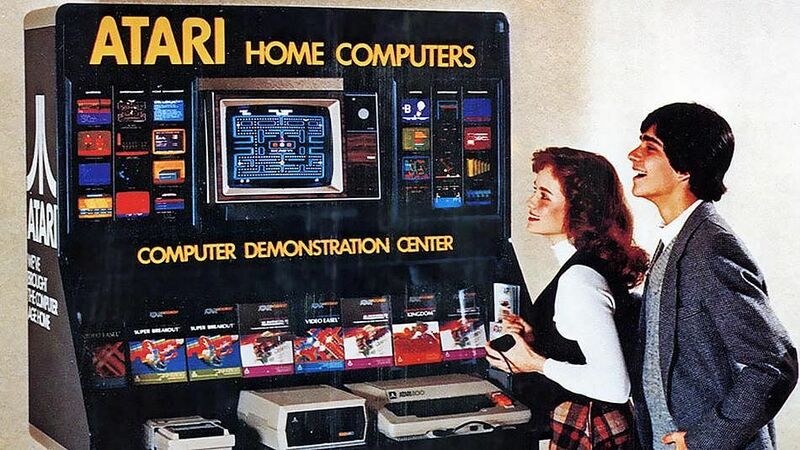 Despite the name (atari is Japanese for “to hit”) the company is not Japanese. Nolan Bushnell started the company in 1972 in California, making video game cabinets for arcades. The first big success is the ever classic Pong. They would follow it up with other classics like Breakout and many others. Arcades were a smash hit throughout America and Japan. More companies would throw their hats into the ring, including a small Kyoto-based trading card company known as Nintendo. Atari seeing the massive success of these arcades and what Magnavox was trying to do with the Oddysey, changed the face of history with the Atari 2600. This would hit a cord with households throughout America and Japan. They began by porting their popular arcade games to play at home. This was unimaginably successful, leading to a $3 billion a year business.